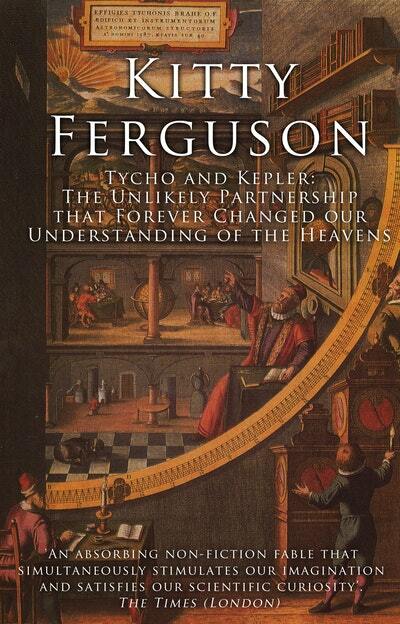 The extraordinary, unlikely tale of Tycho Brahe and Johannes Kepler and their enormous contribution to astronomy and understanding of the cosmos is one of the strangest stories in the history of science. Set in one of the most turbulent and colourful eras in European history, when medieval was giving way to modern, Tycho and Kepler is a double biography of these two remarkable men. Love Tycho and Kepler? Subscribe to Read More to find out about similar books.